Do you think my skin is starting to show its age?" "I can't tell. 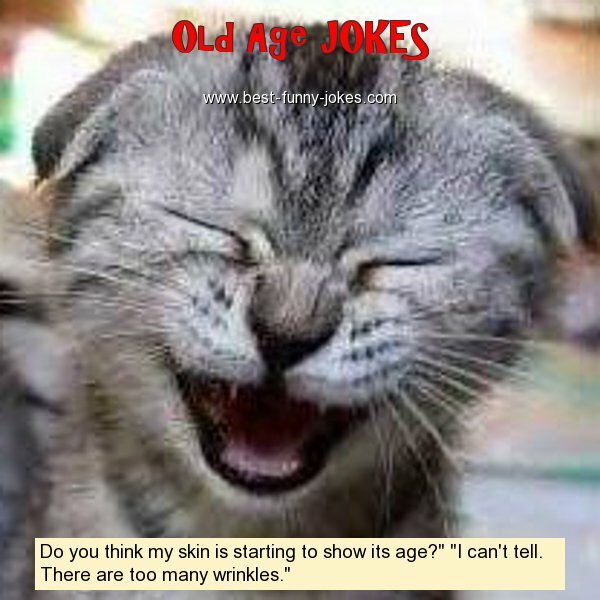 There are too many wrinkles."